Vertical Specialties Inc. was founded in 2015. The Telecoms and Transmission industries are ever changing. With that comes innovation and a need to keep infrastructure online for long periods of time. Vertical Specialties Inc. was created to help meet the needs of the industry and provide premier inspection and maintenance services to clients who want their sites to be safe, clean, and serviceable.  Personnel at Vertical Specialties Inc. come from the tower industry. We know how important it is for our clients to maintain their systems. We also know how important it is to work safe so everyone gets home at the end of the day. Vertical Specialties Inc. wants to be your go-to company for Telecoms and Transmission needs. A quality product means everyone is happy. It isn’t good enough to just pay for a service. We understand that. We want you to know that a quality job is as important to us as it is to you. Let us collaborate and give you the product you want that also meets current industry standards and regulations. Accurate information to meet the needs. The telecoms industry has witnessed big changes in the last few years. More and more companies are sharing infrastructure and quickly disappearing real estate. As networks grow and there is less room to install it, accurate measurements and realistic feedback of how to install your equipment is getting more important. Don’t blindly make that decision, let us help. We know safety is important. We live and breath it every day. We don’t take shortcuts and we don’t take chances. Why? because it’s the law. It’s your networks staying online because they run integral services like 911 and other emergency systems. It’s your infrastructure staying safe and not creating unnecessary hazards for civilians and workers. Safety is always first at Vertical Specialties Inc. because we care and we see the big picture. A job well done and done quickly. Efficiency is the combination of our other focuses. We have to be safe so me must be prepared. Quality must be streamlined and that comes from accurate information gathering. Efficiency is getting these elements to work together to provide you a product as quickly as possible. Vertical specialties Inc. strives to meet our clients needs. Inspection services in accordance with current regulations, standards, and construction standards. We take into account the clients construction standards to ensure current installation guidelines are adhered to. Towers are inspected to CSA S37 (current version). A well-maintained site is no different than your office or even your home. We know what it takes to keep infrastructure up and running throughout its lifespan. From the foundation up and the site itself, we want to keep your “house” in order; well maintained, safe, and something to be proud of. Due diligence requires your sites to be safe for personnel and civilians. Vertical Specialties Inc. has a working relationship with Tiller Engineering Inc. (TEI). TEI has years of experience in Telecoms, Energy and Heavy Sectors. Our relationship allows us to provide you services from start to finish with the support of an experienced engineering firm behind us. Visit Tiller Engineering Inc.
Vertical Specialties Inc. realises that our clients need to focus on the important things. Communications and power systems keep us connected and maintain critical and emergency services. We want to help you with infrastructure management so you can focus on what matters while we focus on the backbone. 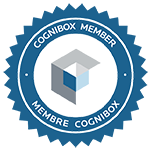 Looking for people with experience from varied backgrounds!